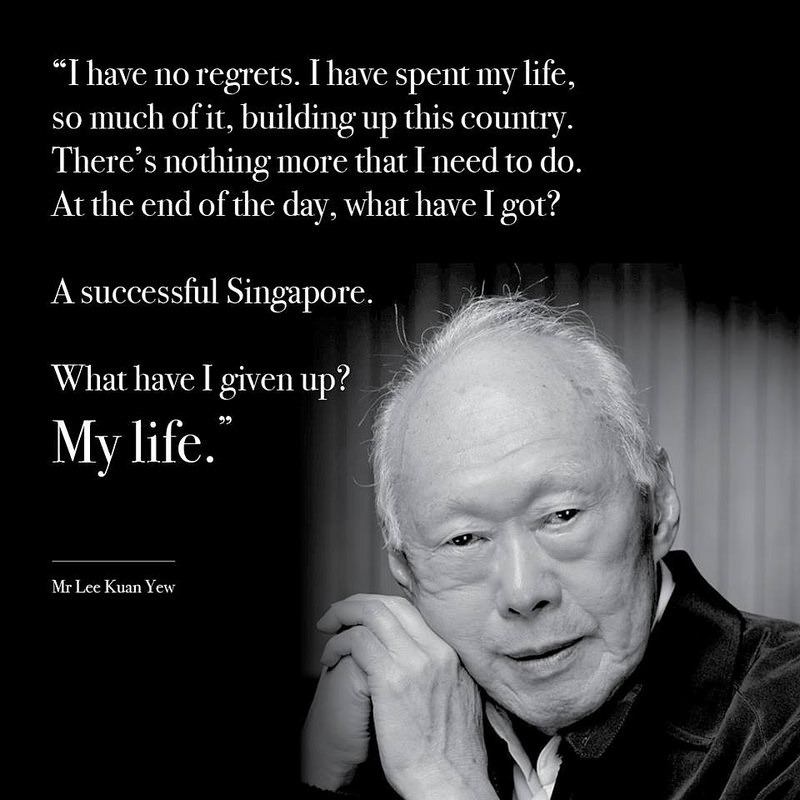 Thank you, Mr Lee Kuan Yew for everything you have done for us. You will be dearly missed by many of us. 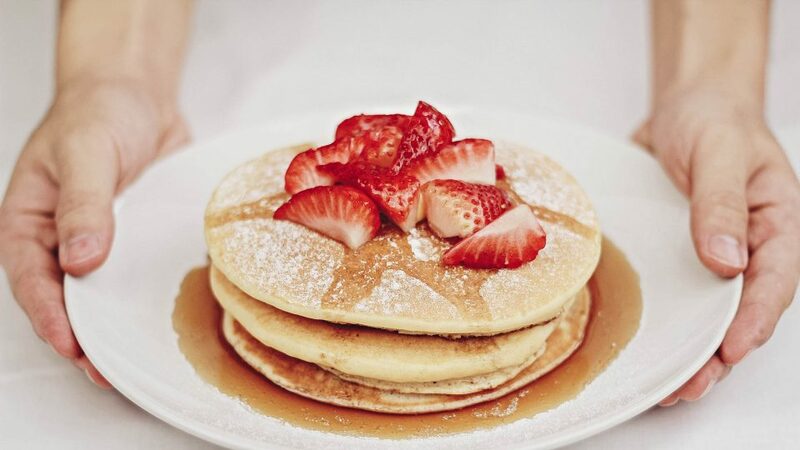 You gave us a place to call home. 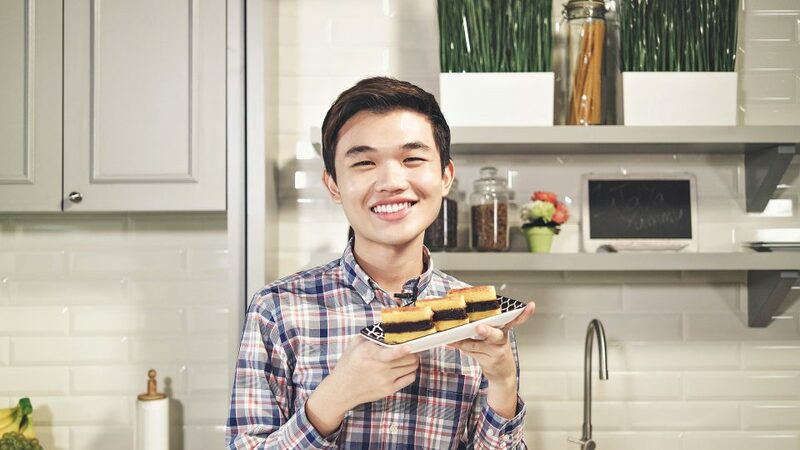 You saw the importance of education and emphasized it so as to make each and every Singaporean ready for their future. We now have a world-class education system. Rest in Peace Sir, you will always be remembered. I couldn’t make it to the Parliament House to pay a respect to Mr Lee Kuan Yew. But, I was lucky enough to be able to attend The State Funeral Procession that was held on Sunday. This was the last time we were able to see Mr Lee Kuan Yew and bid my final farewell to him. The moment I arrived City Hall, it started to pour. There were lots of people came here waiting just like me, to bid their final farewell to Mr Lee Kuan Yew. 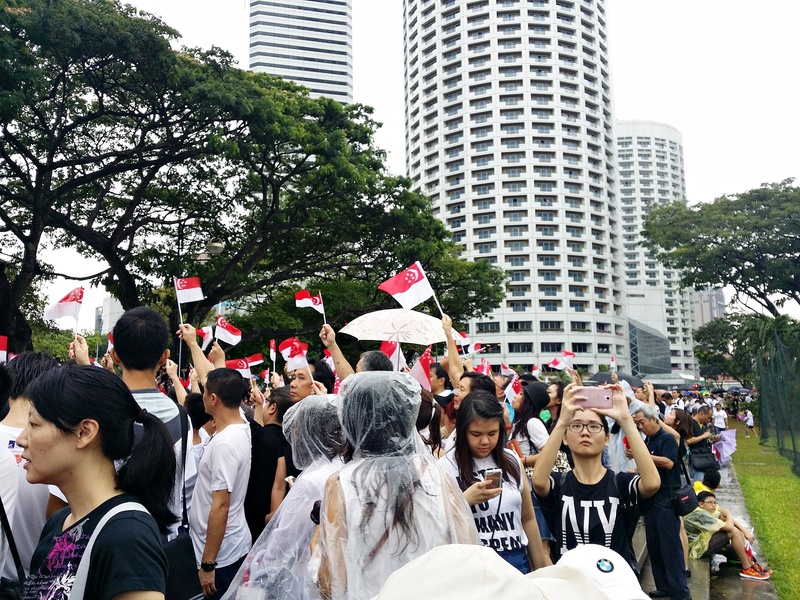 It was touching when there were groups of Singaporeans voluntarily giving out Singapore’s flags to everyone and making sure everyone was going the right direction. I went alone so I did not really know what to expect, or where was the good location to catch a last glimpse of him so I went along with the crowd. 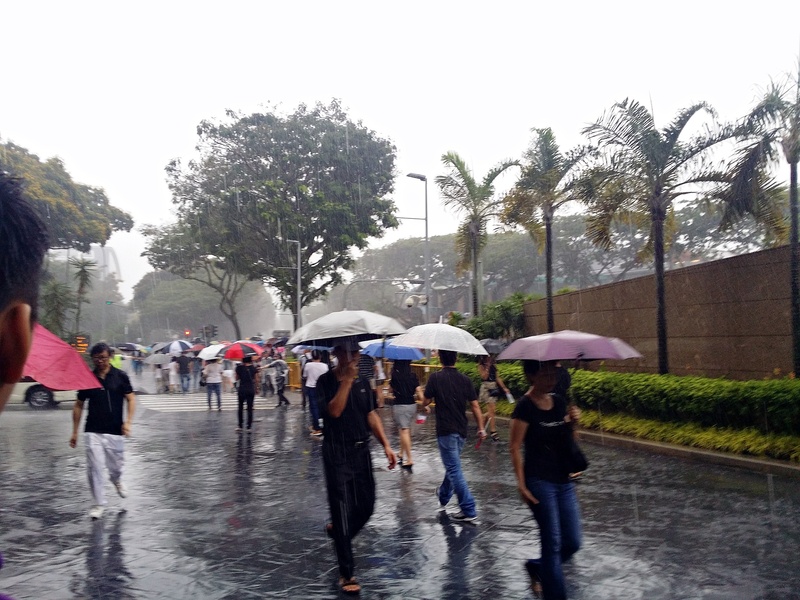 I was praying for the rain to stop but even heaven shed her tears for Mr Lee Kuan Yew. 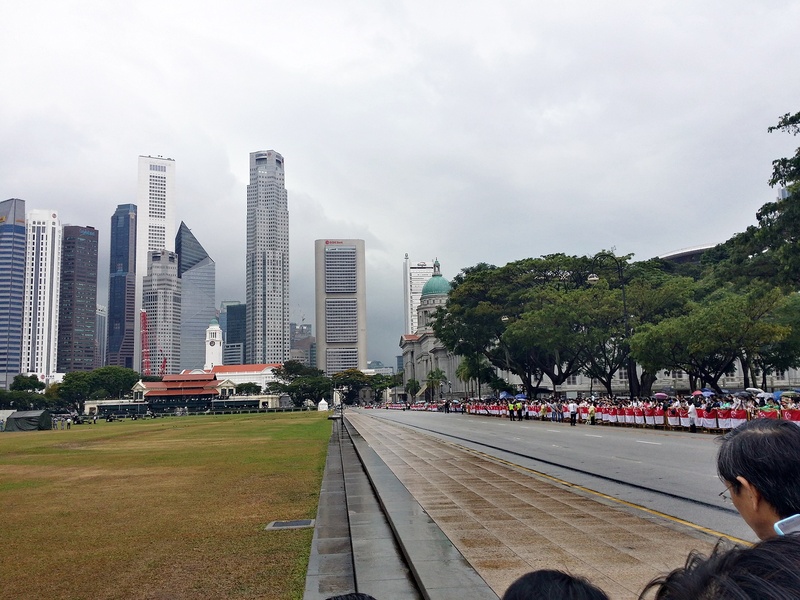 I was able to find a good spot to see both the canon shootings and Mr Lee Kuan Yew’s carriage. This was the last lap of Mr Lee’s journey, I really wanted to pay my last respect even if the ground was wet and muddy. Along the way I did saw Cynthia Koh and Patricia Mok. They were also standing with the crowd waiting to send Mr Lee’s last journey. The rain got worst near right before it was going to start. It was so heavy that I could not even see the skyscrapers ahead me However, everybody stood by and waited for the ceremony to begin. I am so happy to see so many fellow Singaporeans came together as one and even closed their umbrella when Mr Lee was going to pass by. As the carriage came out of the Parliament House, you can hear people shouting “Lee Kuan Yew! Lee Kuan Yew!” and some of our national songs. 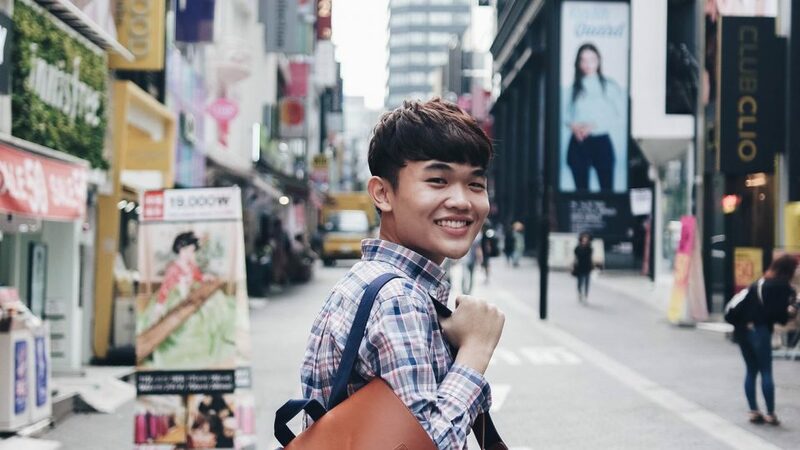 This entry was posted in Blog and tagged Lee kuan Yew, Mr Lee Kuan Yew, Singapore, State Funeral Procession, Thank you on March 30, 2015 by Zong Han Chua.